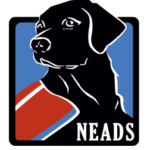 NEADS acquires its dogs from both animal shelters and reputable breeders. We are grateful to the shelters and breeders with whom we have partnered, who specifically keep us in mind for appropriate dogs. Many of our puppies are sold to us (or donated) by purebred breeders. We are currently using Labrador retrievers in our training program. We occasionally work with other breeds as well. 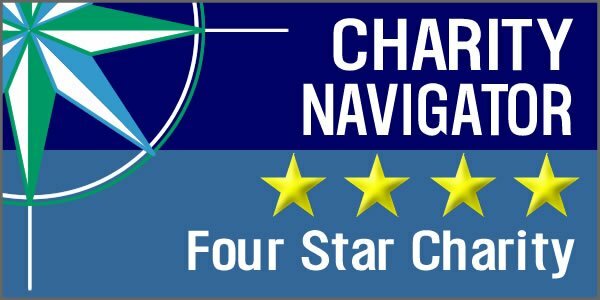 NEADS works closely with reputable breeders to determine whether their puppies are appropriate for our program based on the temperament, health and behavioral history of both the dam and the sire (the litter’s parents). NEADS provides a detailed curriculum for breeders which helps to ensure that their puppies are well socialized and accustomed to various environments and stimulus at a very young age. After careful evaluation by NEADS trainers, selected puppies are brought to NEADS to officially begin their training at about 8 weeks old. Almost all of the dogs that NEADS trains to be Hearing Dogs are acquired from animal shelters and rescue groups throughout New England. NEADS specifically seeks high-energy dogs who are alert, attentive and engaged. Many dogs with these qualities end up in shelters because people lose patience with them. However, NEADS recognizes that these dogs may simply need a way to channel their exuberance productively. NEADS trainers routinely visit area shelters to find dogs that are not only alert to noises, but also have a keen ability to localize sounds. NEADS is pleased to have relationships with so many wonderful animal shelters and rescue groups. PLEASE NOTE: NEADS exclusively trains dogs that we get as puppies here on campus. 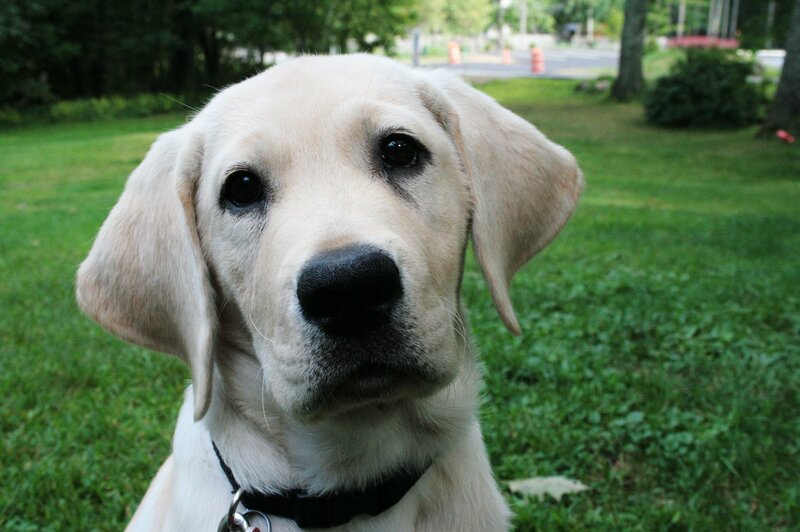 Assistance Dogs International has a list of organizations across the US, some of which will train your own dog. For more information, please visit Assistance Dogs International.